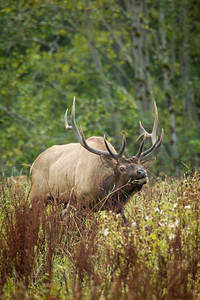 Elk - Snoqualmie Valley, Washington near North Bend. 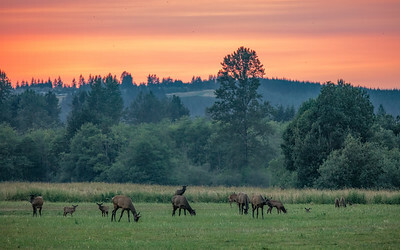 Elk herd at sunrise - Snoqualmie Valley, Washington near North Bend. 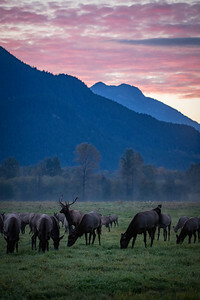 A herd of elk grazing after sunset beneath a crescent moon - near North Bend, Washington. 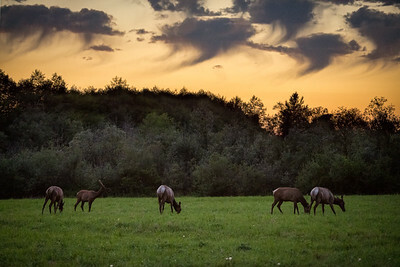 Wispy comma-shaped clouds above some local elk just after sunset - near North Bend, Washington. 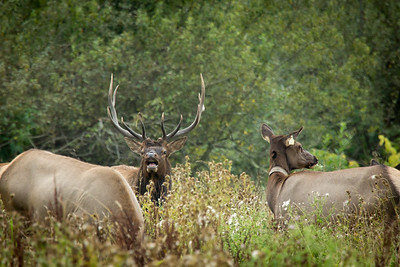 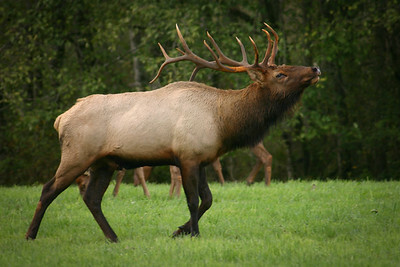 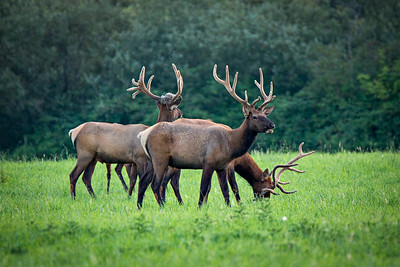 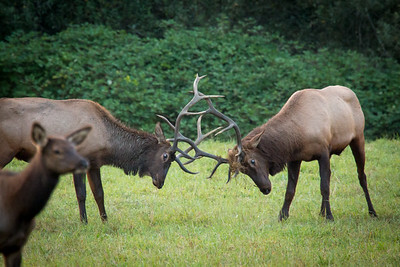 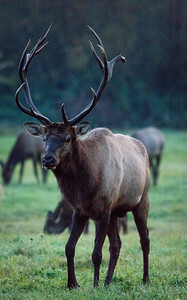 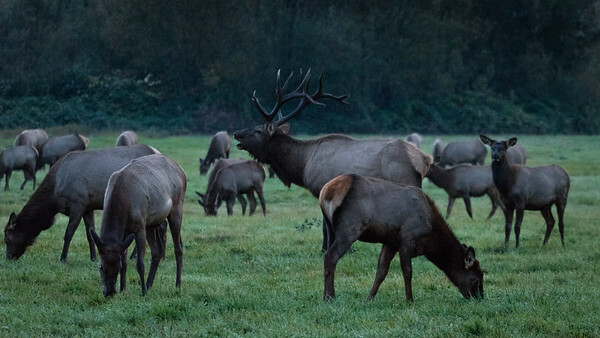 Elk herd at Meadowbrook Farm, near Snoqualmie, Washington. 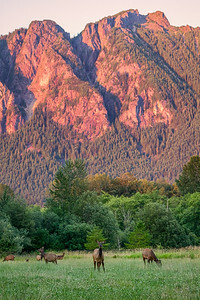 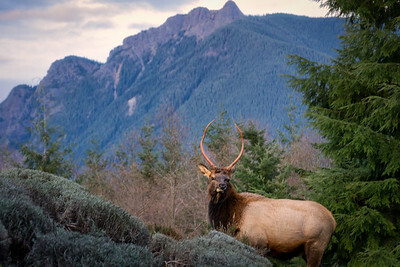 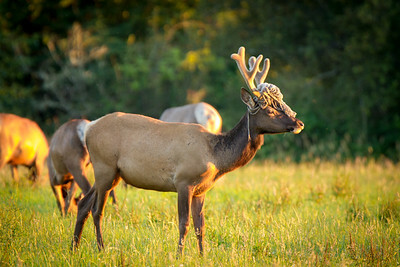 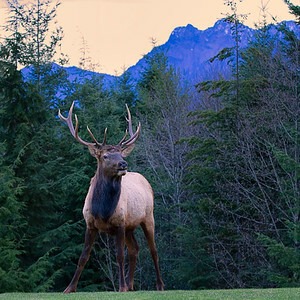 Elk at sunset, with Mount Si in the background. 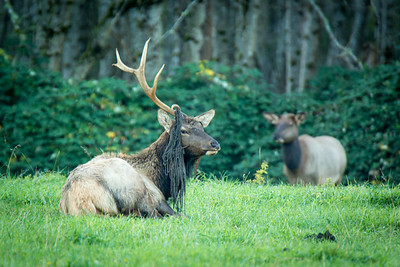 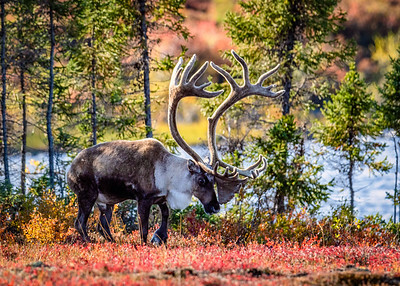 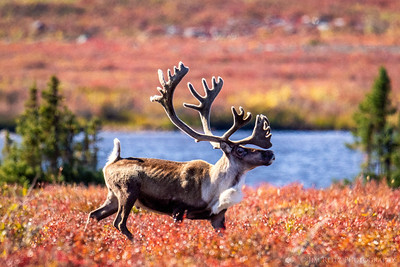 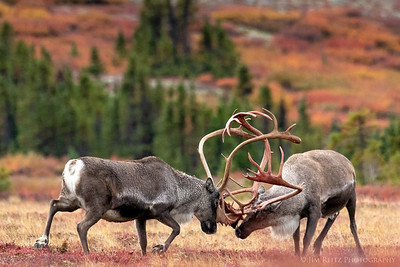 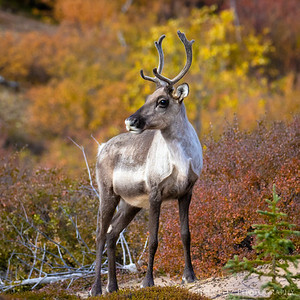 An unfortunate elk with a mop head stuck on his antlers. 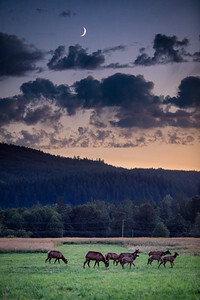 Near Snoqualmie, Washington. 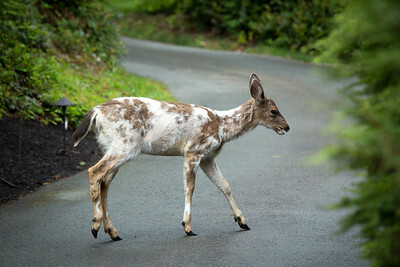 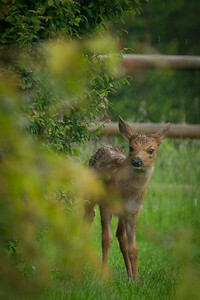 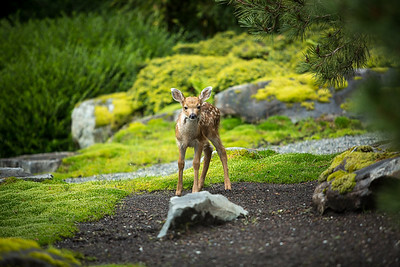 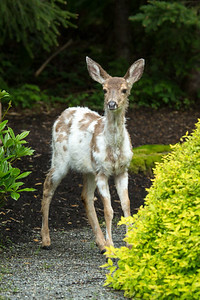 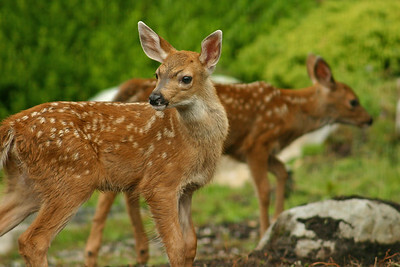 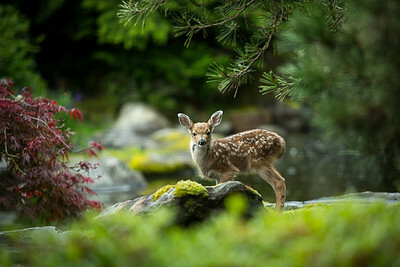 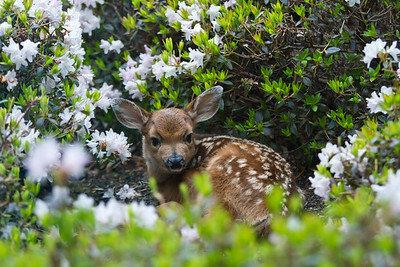 Newborn fawn in our front yard flower bed. 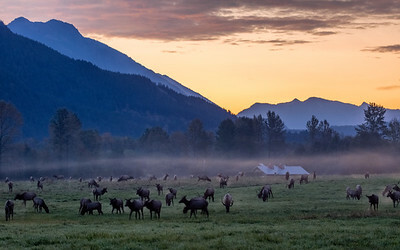 A herd of elk appears in the pre-dawn fog, near North Bend, WA. 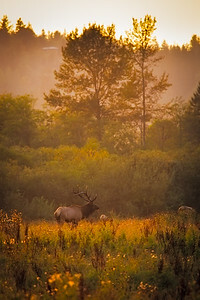 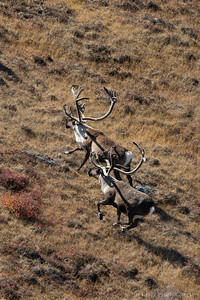 Elk at dawn, in my back yard. 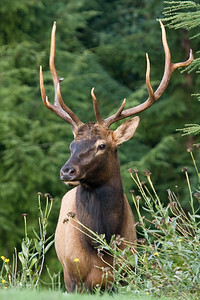 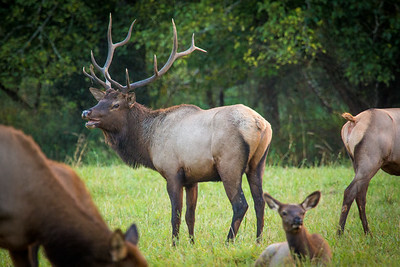 Bull elk in our backyard. 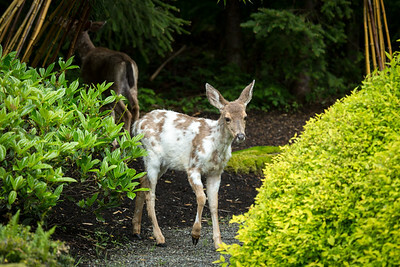 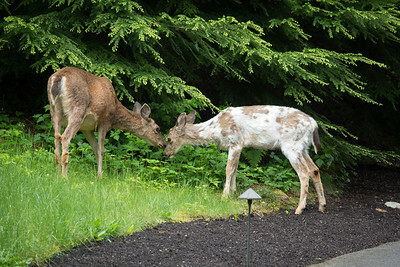 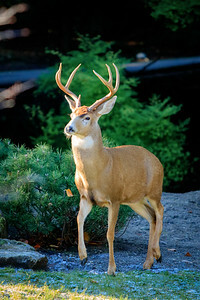 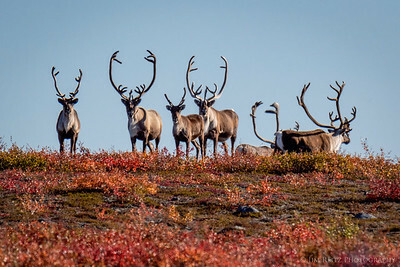 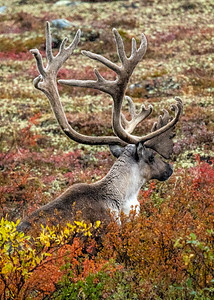 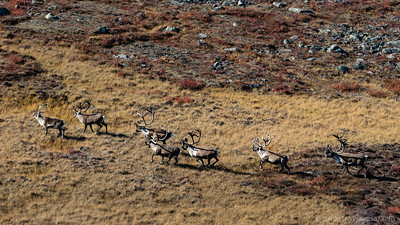 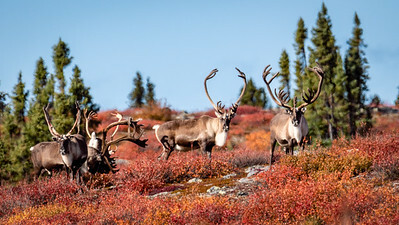 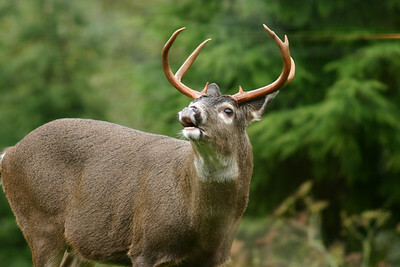 Buck visiting our backyard - picture taken from inside our kitchen.